Our passion for competitive gaming gives developers a huge range of possibilities. Currently, we usually compete with each other via network, especially in shooters and strategies. In the past, before the Internet was popularized, gamers played together in front of one screen - so when all players were in the same room, the emotions were often much higher than on today online play. Today I've decided to recall some of this type games. Of course I could say now about Street Fighter 2 or Mortal Kombat, but everyone know this games - there is no need to remind about them. Instead, we decided to recall One Must Fall 2097, created by Epic MegaGames, fighting game with robots in the main roles. Excluding incredible animations game included extensive system of development and upgrades that added almost RPG-like experience. 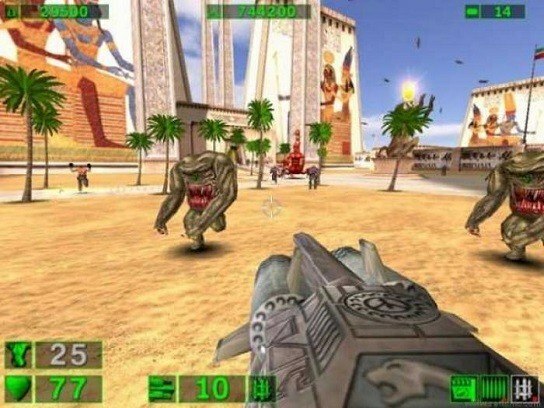 Game from old beautiful days when coop campagin and even traditional deathmatch could be played on split screen. There was no realism or moral dilemmas - only player, his gun and a whole herd of monsters between him and the exit. Probably the most popular party game in history. What is even more interesting that it doesn't use any plastic instruments, you don't need it to sing, dance or answer questions as fast as possible. Worms owe their popularity above all humor. Game used older idea of ? ?a "game artillery", citing it as a competition of heavily armed worms. The absurdity of this assumption worked, and players with satisfaction devoted themselves to destroying each other and the land on which there was a struggle. Another strategy in this list, this time turn-based. 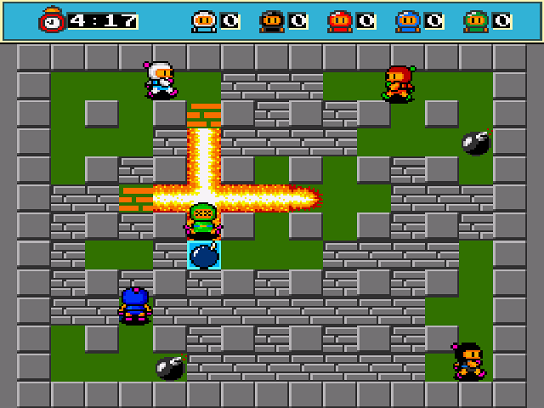 As a result, there was no need to crowd in two or more persons at one screen, and you could easily perform your actions and pass the baton to the next player. 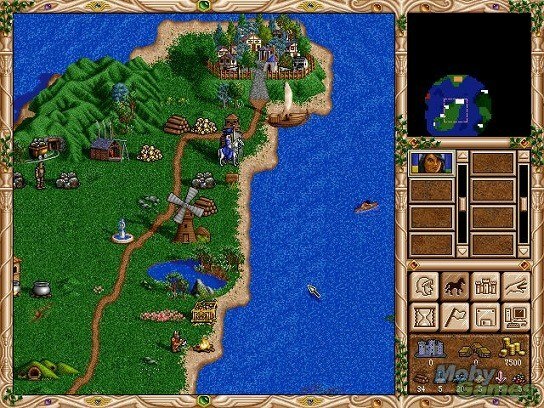 Calm rhythm gameplay and colorful visuals in a fantasy game provided an unexpected popularity around the world. 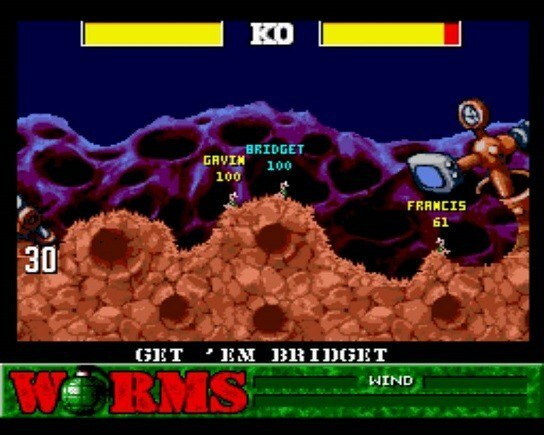 Many people who did not play on the computer never before and never after still remembers this game. 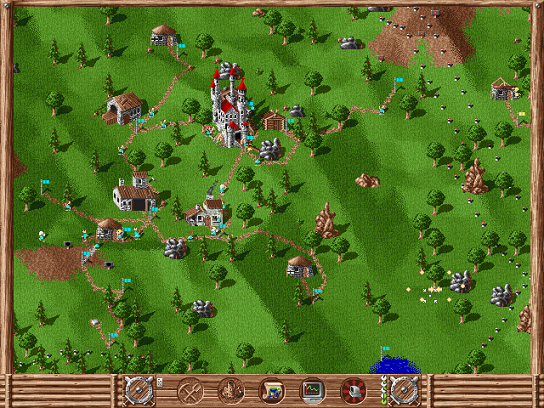 However the biggest battle was not about mines and sawmills but which game was better - Heroes II or III. A true classic. Two players, two bases, two flag. Objective? Break into the fortress of the enemy and take out of it its flag. What can we use? Tanks, armored vehicles, helicopters and jeeps, in varying numbers. 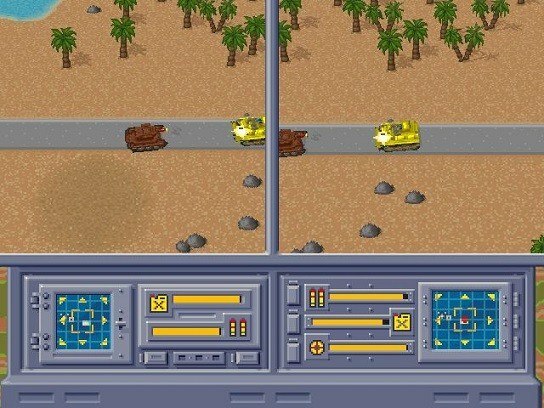 It was not a strategy but arcade game, so you could only steer one vehicle at a time, using its unique features. Tank and armored vehicle were best or frontal attacks. Helicopter could quickly and effectively explore the area of the game. A jeep lent when the trophy had to be taken out of the battlefield. The game provided a unique emotion and I really wonder why noone attempted to release the refreshed version of it. So what games have you played before online multiplayer? Share with us in comments.